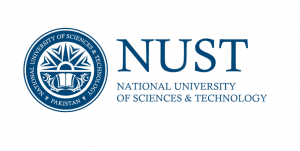 COMSATS Institute of Information Technology (CIIT), a leading Degree Awarding Institution of higher education in Pakistan, is among the Centers of Excellence of Commission on Science and Technology for Sustainable Development in the South . 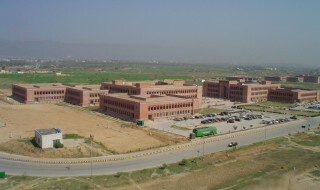 It main campus located in Chak Shahzad, Islamabad has over 5,000 students and 30,000 more students in its 6 satellite campuses. Its student body also includes international students from 9 Countries. 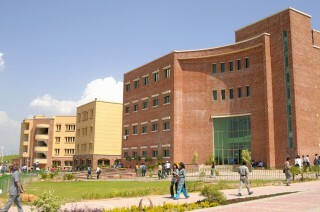 CIIT has 18 Departments which combined offer 96 degree programs and has since inception produced 850 PhDs. How to Apply? Click Here For full procedure with images.